1st July 2012 was the first time that I went cycling for many years. My “iron horse” was a man’s mountain bike that I had had since I was about 14 years old (I donated it to someone in need in December 2013). It was one of the heaviest bikes that I have ever encountered and was a little ‘tired’. 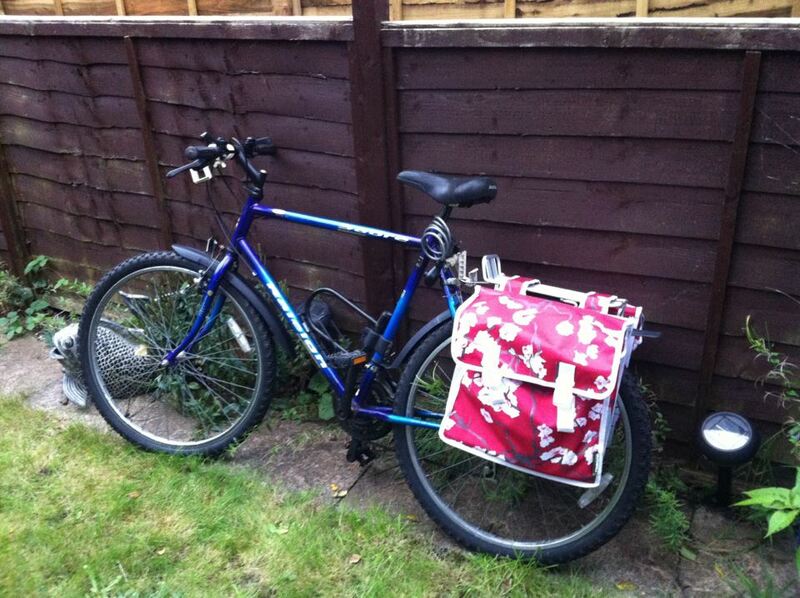 My garden shed was broken into and my husband’s bike was stolen about 8 years ago. My neighbours also lost bikes, but mine was dumped less than 100m from my house. How insulting!!! It wasn’t even considered to be worth stealing! I didn’t feel the same way, so I packed my bike off to live with my in-laws. It stayed there for 4 years until we got a new shed. On 1st July I got the bike doctors at Skyride to lube the chain and adjust the seat height and then I spent a fun day cycling around town and eating Thai food (it coincided with a Thai food festival). At that time, I was commuting over 70 miles every day, which was taking up two hours of my life. 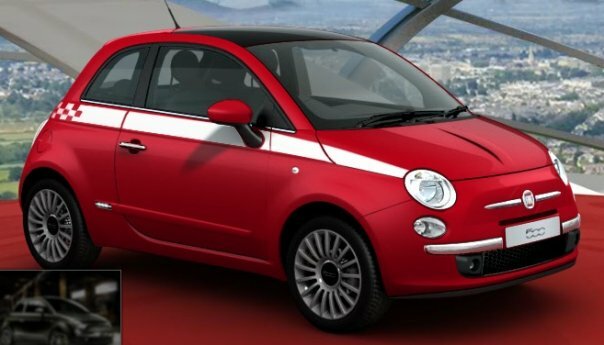 Although I love my car (a Fiat 500), I thought about how amazing it would be if I lived within cycling distance of my job. There was nothing wrong with the job I had, but I didn’t want to move to Poole/Bournemouth. When I saw a similar post advertised at University of Southampton, I applied immediately. I didn’t expect to get the job, but on 1st September I started working a 5.5km commute from my house. I joined cyclescheme and now log my bike miles every day. 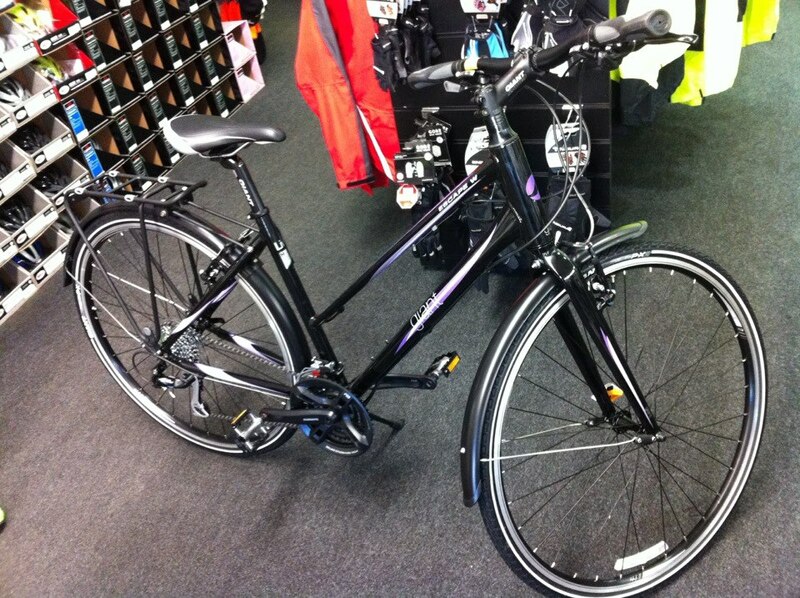 My beautiful Giant Escape City (hybrid) that is much lighter than my old bike and designed to fit a fairly small woman. 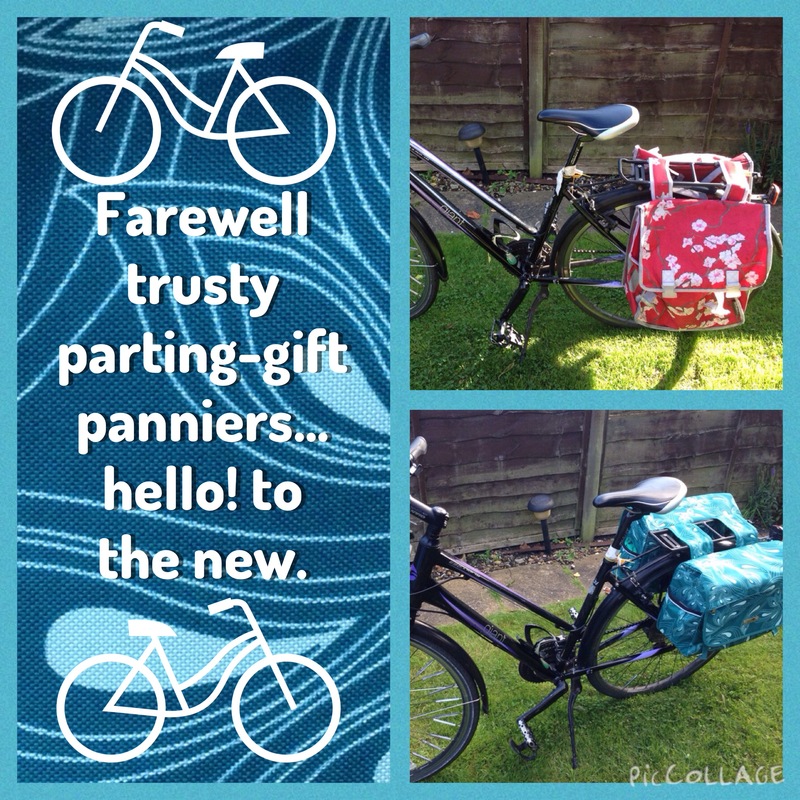 It is loaded with beautiful panniers, so it’s more ‘lady about town’. I loved my beautiful bike! The sales people in Primera were so convinced that I would buy my bike that it already had my name on it when I got there to view it! 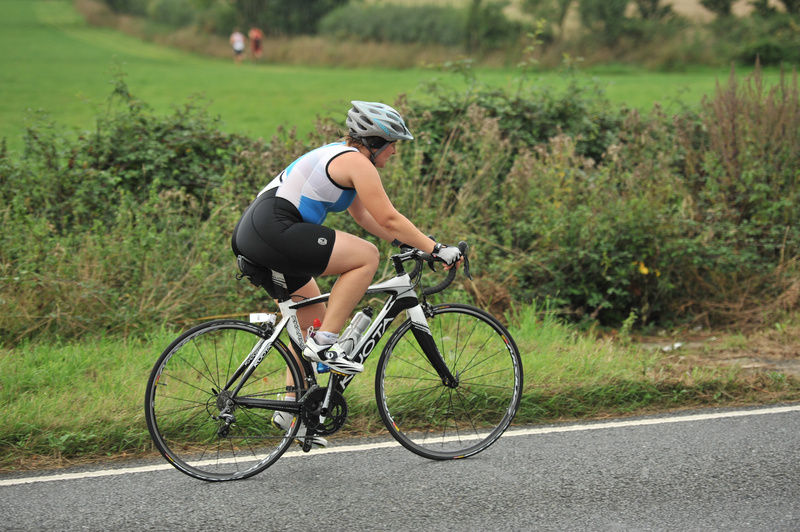 I did my first 50 mile bike ride (the Garmin Sharp Ride Out) in September 2013. My longest ever bike ride was with Embrace Sports in November 2013. In January 2014, I started training with a turbo trainer for the first time. 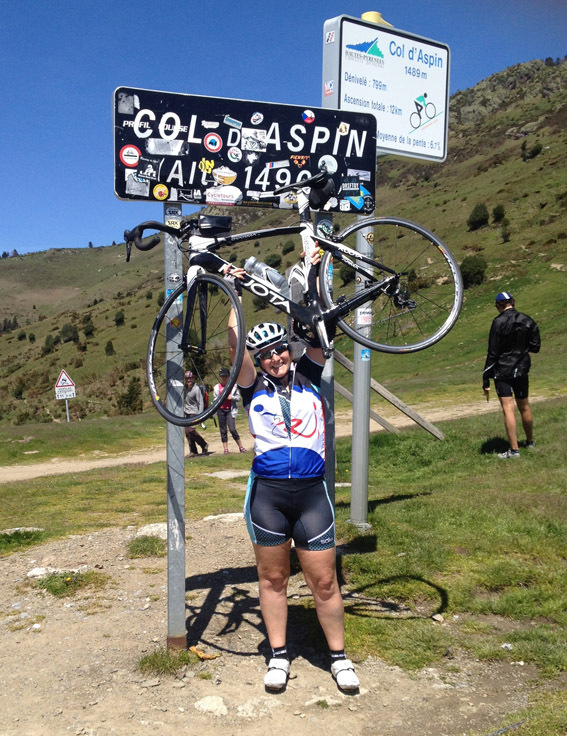 Unfortunately, I had a painful accident whilst cycling in the Pyrenees in May 2014, which made me very nervous about descending… however, I was able to make steady progress up hill, so I managed to cycle up Col D’Aspin, which was a proud moment. In April 2015, Stuart and I spent a couple of weeks cycling across Japan with a friend. 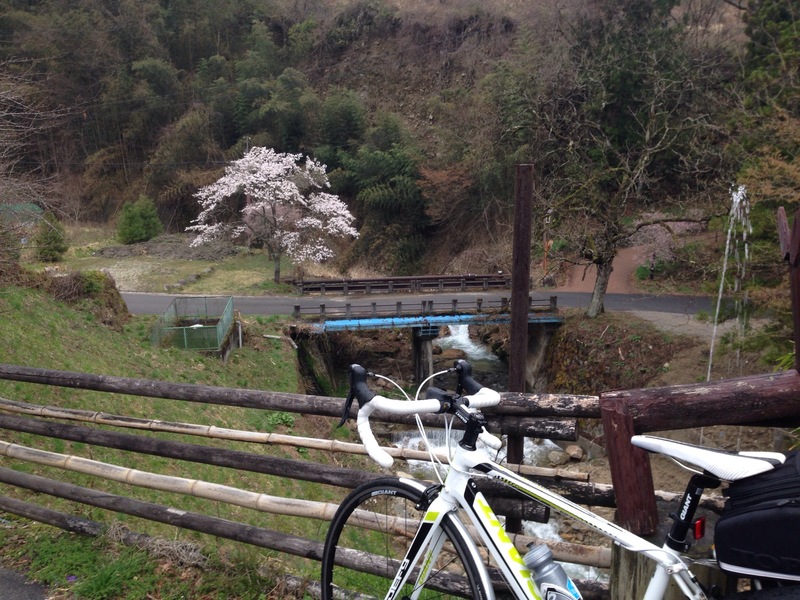 We chased the cherry blossoms across the Japanese Alps and had a great time. Dismantling our bikes to take them onto trains was a bit of a hassle, but it taught me a bit about how bikes work! In September 2015, I accompanied a group of cyclists on a charity ride. 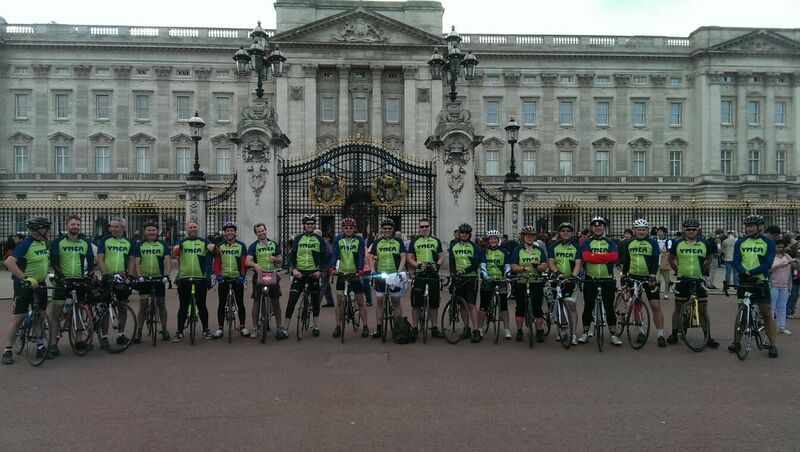 The YMCA Tour de Y was a group ride from Lake Windermere to London. It was a completely awesome experience that included my first ride that was over 100 miles. I intend to work on my speed, confidence, bike handling skills and basic bike maintenance. I’ve already spoken to the totally amazing Bike Guy to find out more about bike maintenance, so watch this space! In August 2016, my bikes were stolen, which was devastating. My work bike was recovered. My Kuota was found in Poland, but it was not possible for it to be returned. I have now purchased a Giant TCX SLR cyclocross bike, so hope to take part in some cyclocross events in 2017. I also hope that I’ll be able to replace my road bike, but have been too busy having a baby and upping my home’s security to do that yet! 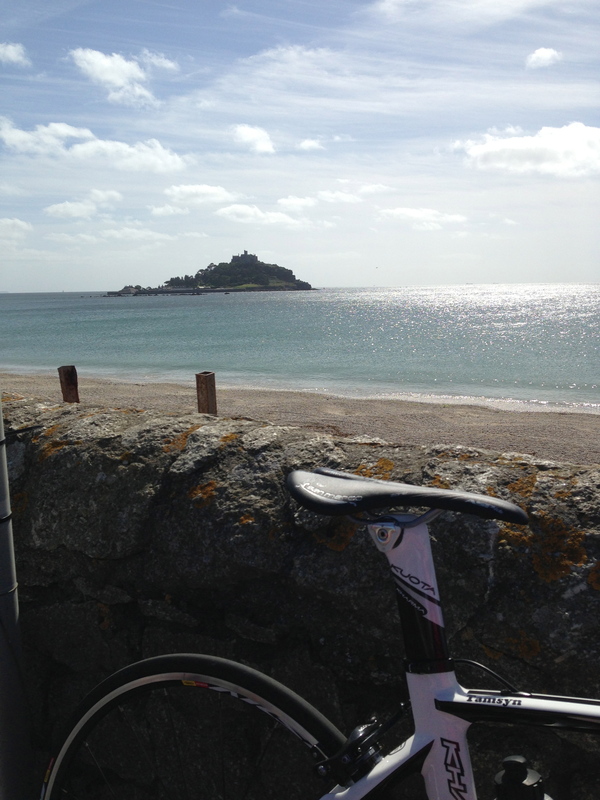 Want to see my other cycling related posts? Even though they’re not aerodynamic… I LOVE the saddle bags on your original bike!! Ohhhh! Thanks for the link!